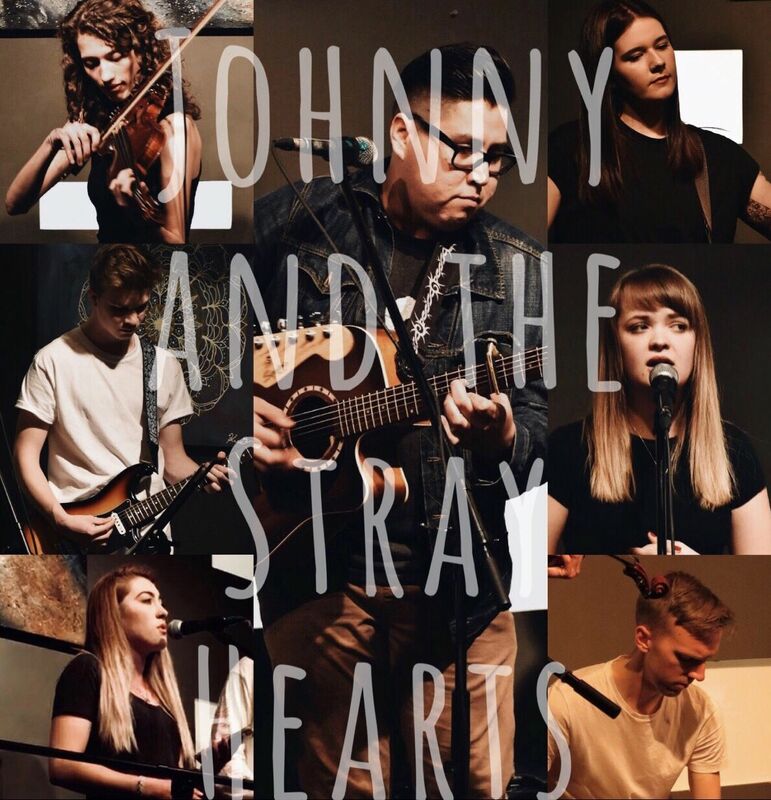 We are an alt-folk band with soft melodic harmonies, hard hitting instrumentals, and heart felt lyrics. 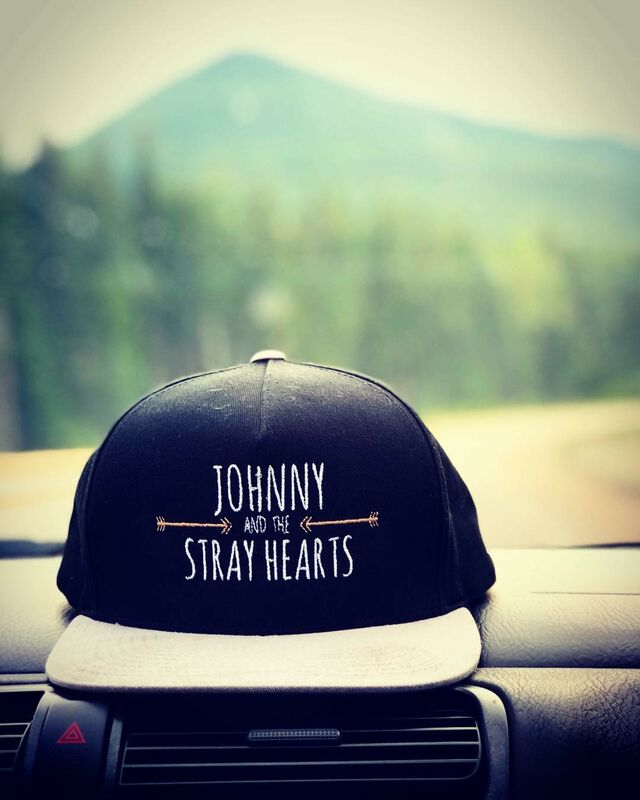 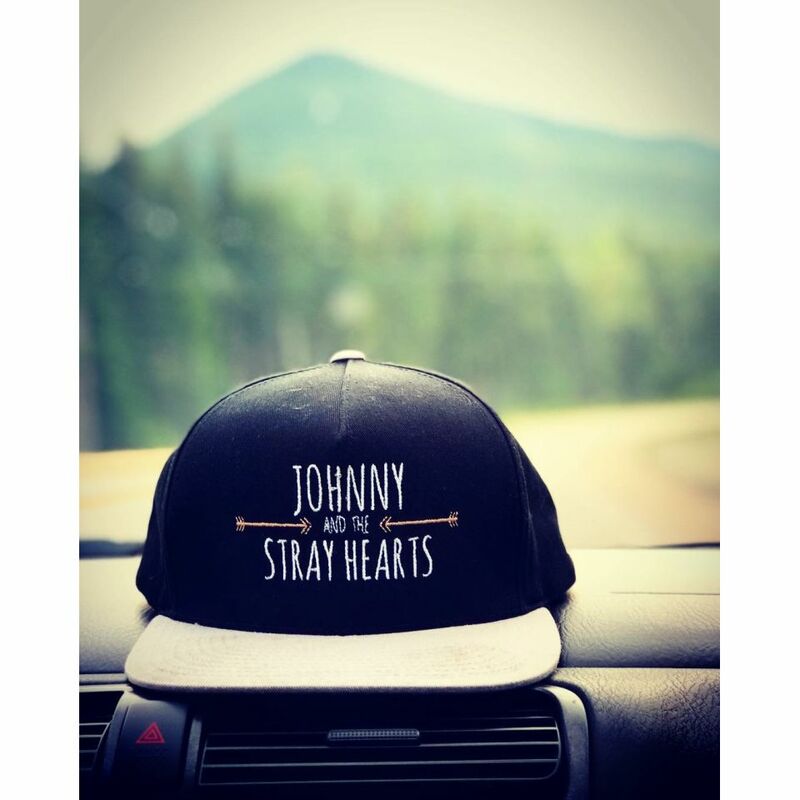 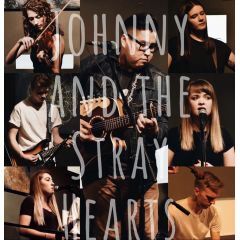 Originating out of Calgary Alberta in May 2017, a group of friends began to play covers and original songs written by Johnny Munro. 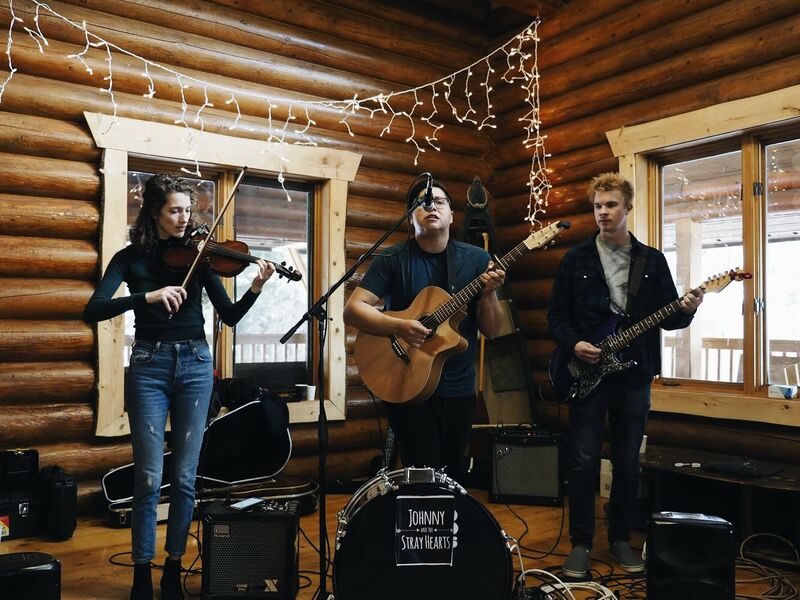 Playing at open mic’s and local venues, they steadily began to get their name and sound out amongst the music community. 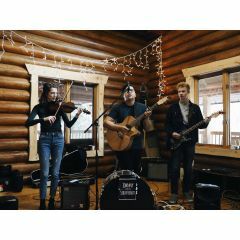 Their styles range from a variety of genres with the help of acoustic and electric guitars, beautiful harmonies and fiddle. Follow them on Facebook and Instagram for more info on future events and shows! 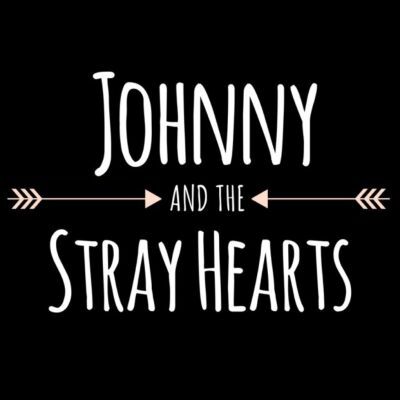 Appeals most (but not limited) to: All ages and family friendly.